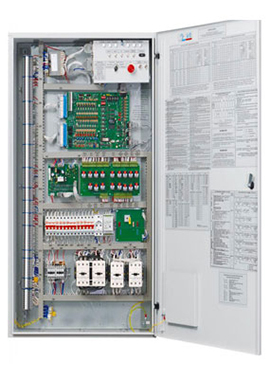 We design, develops and manufacture the customized PLC Panels which are applicable for Power, Process, Manufacturing & Automation Industries. 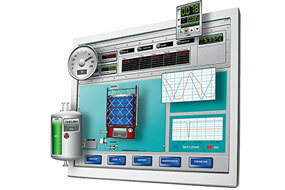 These Panels are compatible for different Industrial protocols to connect to SCADA, HMI & the computer to Sense, Control, Monitor & Log the different industrial signals & data sensed from various locations & appliances under the control. 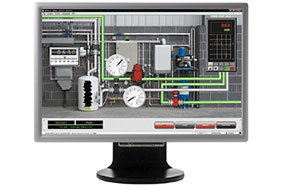 These systems are compatible to different industrial systems and protocols as per the system requirement.